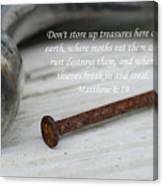 There are no comments for Matthew 6. Click here to post the first comment. 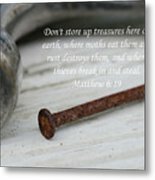 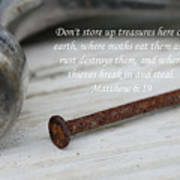 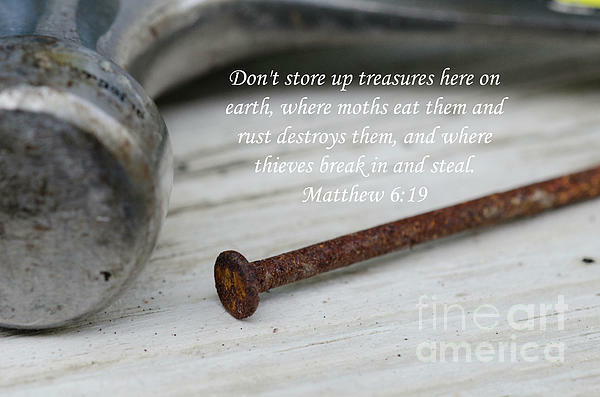 Don't store up treasures here on earth, where moths eat them and rust destroys them, and where thieves break in and steal.